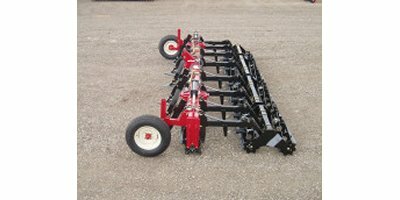 McFarlane Manufacturing Co. has been a recognized leader in seedbed preparation implements for many decades. 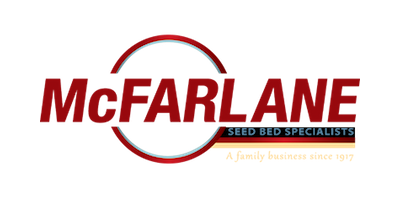 Since its inception in 1917, McFarlane Manufacturing Co. — started by Earl McFarlane as the Wisconsin Tractor Company — has been committed to helping farmers throughout the U.S. and Canada — to prepare the best seed beds, and to ensure the most productive yields possible. Since 1996. 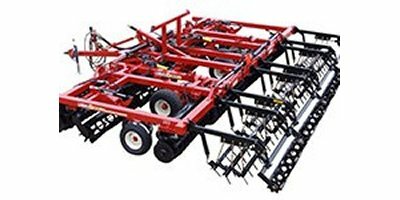 McFarlane Manufacturing has been instrumental in developing an unsurpassed array of vertical tillage tools that meet the complex and varied field condition needs of today`s farmers. 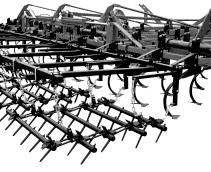 With the introduction of the Quadra-Till, the Reel Disk and the lncite`Universal Tillage` Tool, McFarlane has consistently led the industry in preparing the best and firmest seed beds in any residue condition. 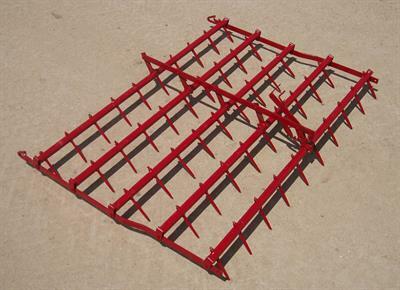 Today McFarlane Manufacturing Co. continues to lead the industry with ground breaking designs that are from the farmers, for the farmers that save both time and money down the field. 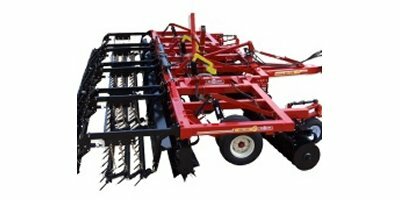 With 100 years in the books. 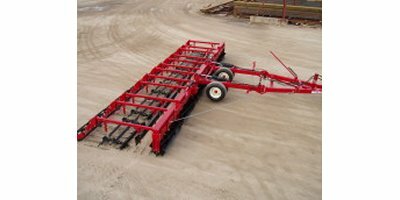 McFarlane Manufacturing Co. will continue to advance technology and design to ensure the best seedbed possible, with the fewest trips down the field, any time of the year.